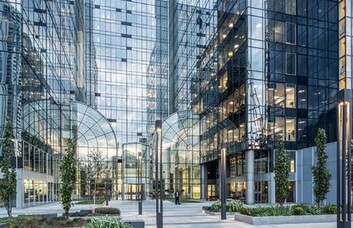 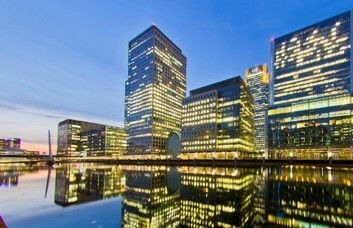 This Docklands office development is the largest managed office space to rent in the Isle of Dogs. 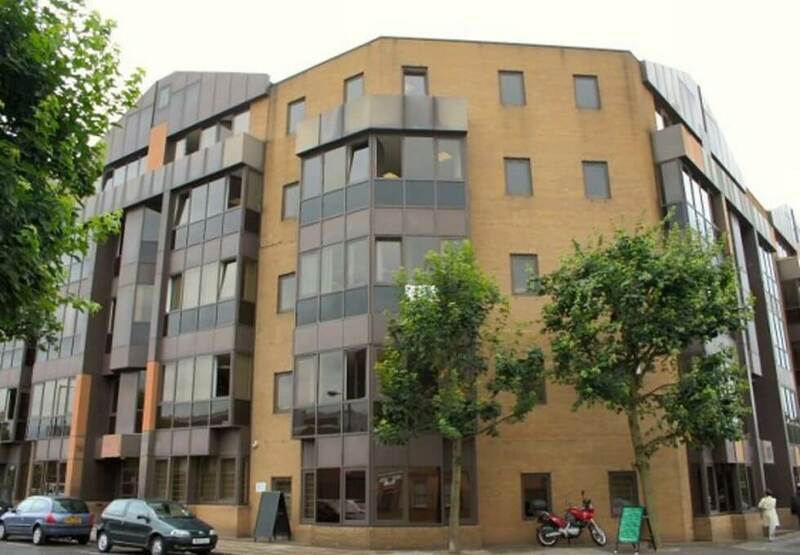 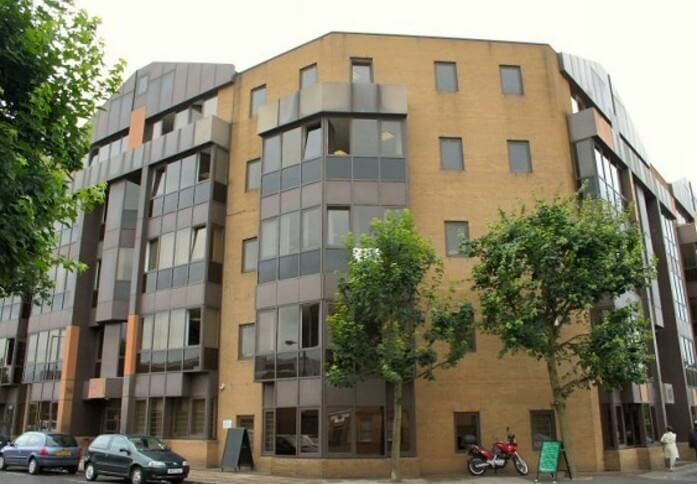 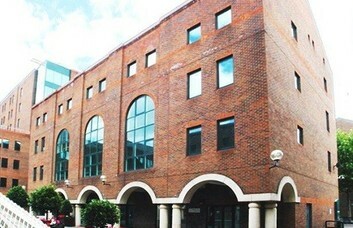 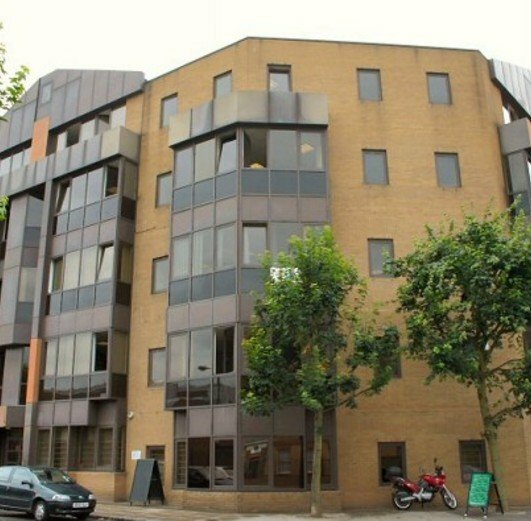 The building is located just east of the City of London and provides a mixed range of different sized offices. 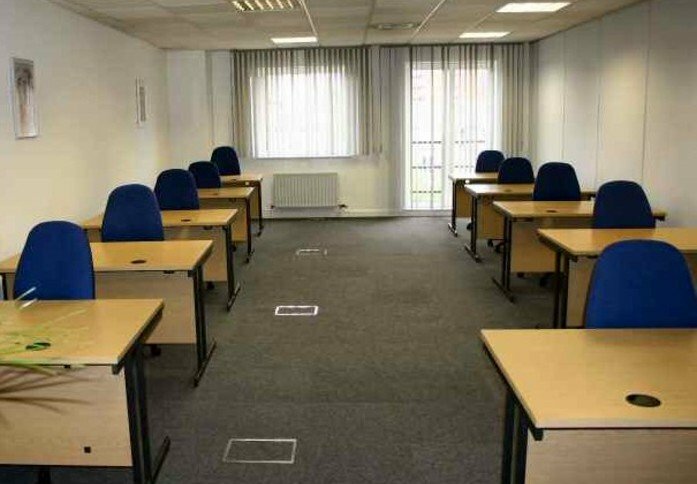 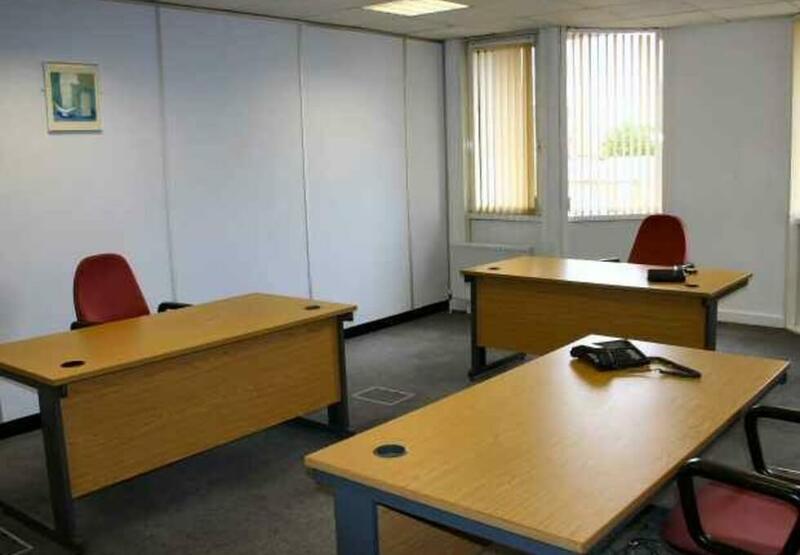 Business space offers well appointed, modern accommodation for a firm of any size. 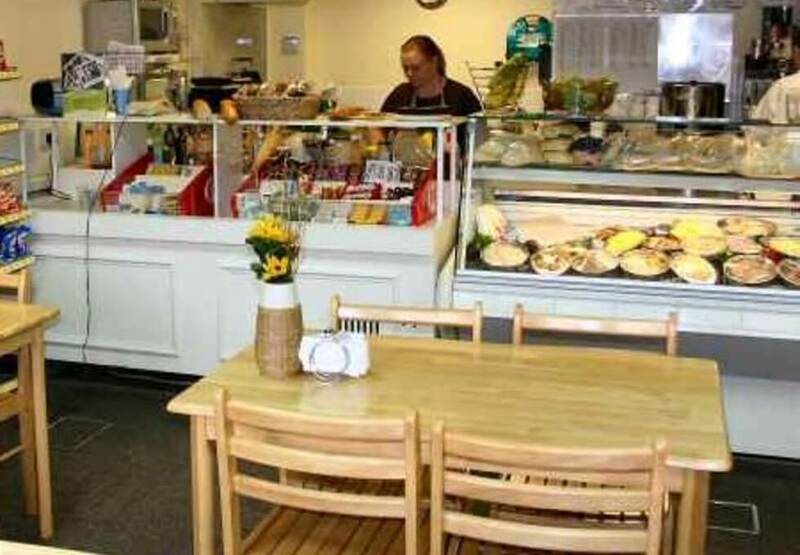 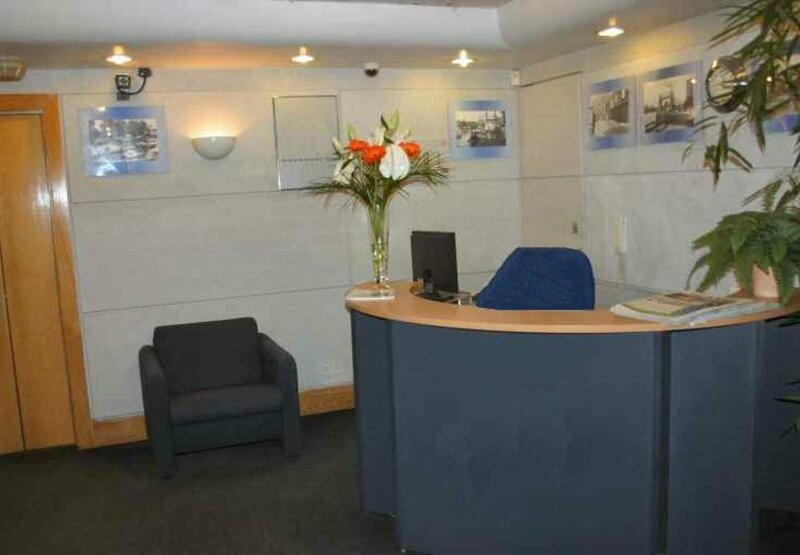 Rental terms are flexible while the centre maintains a friendly and efficient working environment. Tenants will also have the option of taking the E14 space entirely unfurnished or with one of a range of furnishing options. 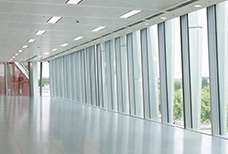 The Wapping based workspace offers suspended floors and ceilings and is fully carpeted throughout. 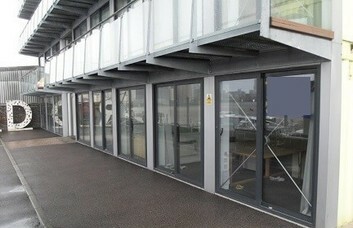 There are 4 independent lifts and secure parking, which will be of great convenience to visitors and staff alike. 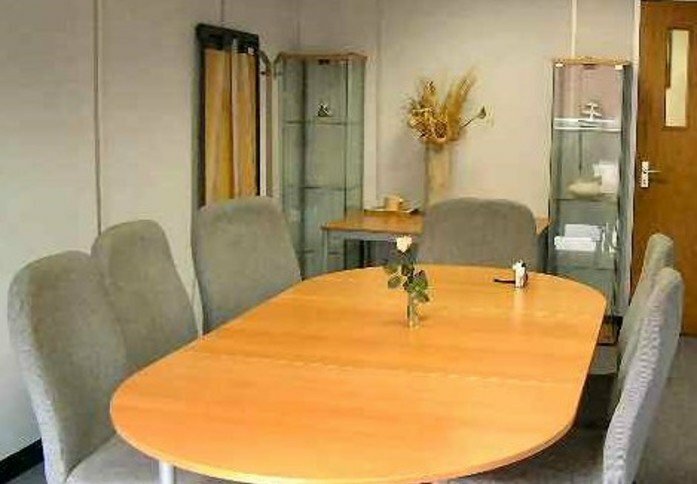 Benefits include an on-site cafe, a video conferencing studio and air conditioning. Tenants have 24/7 access to their office suites and are able to use a wide range of facilities in the main reception during normal office hours. 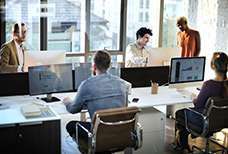 The latest IT infrastructure can be offered as an optional provision, should your business require it. 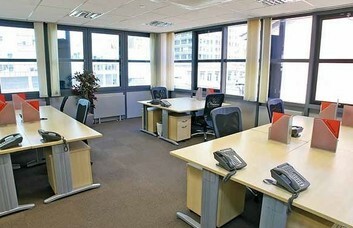 Data cabling, voicemail equipment and telecoms are also available. 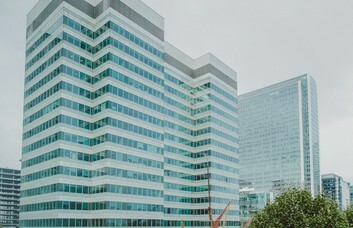 Crossharbour & London Arena offers the closest DLR links and can be reached in under ten minutes on foot. 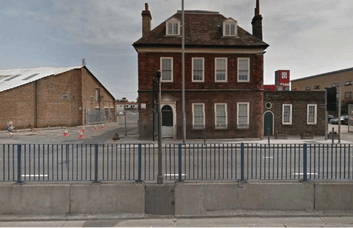 Buses operate from Westferry Road while National Rail links can be found at Deptford just a mile away.